Hi, I’m back! Sorry for lack of posting you guys but was having some severe technical difficulties. My laptop of five years decided to stop working for me. 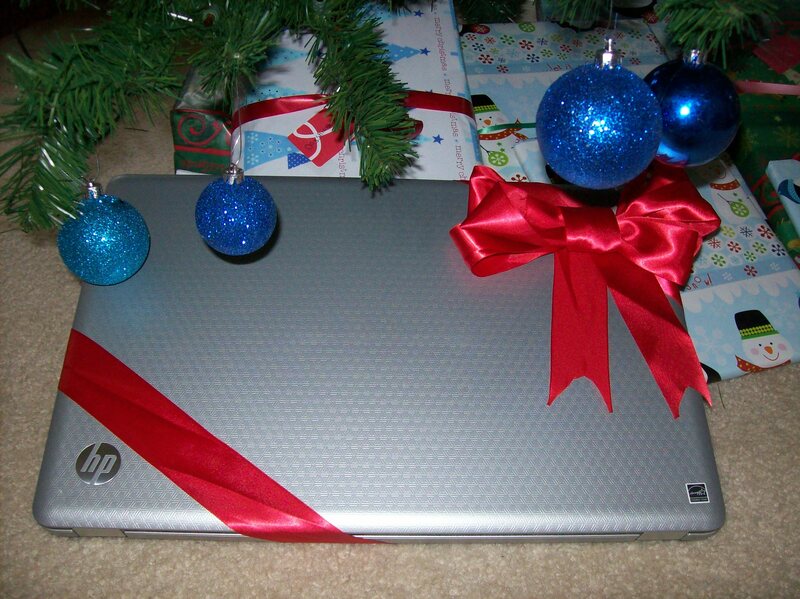 However, I managed to talk my husband into letting me open my Christmas gift early (A NEW LAPTOP)!!! Isn’t it nice? Check back later for some special activities to do with your students for the last week of school before the winter holiday break!!! Thanks for being patient! ← 4 Steps to Ensure Your Students Do Their Best Work!